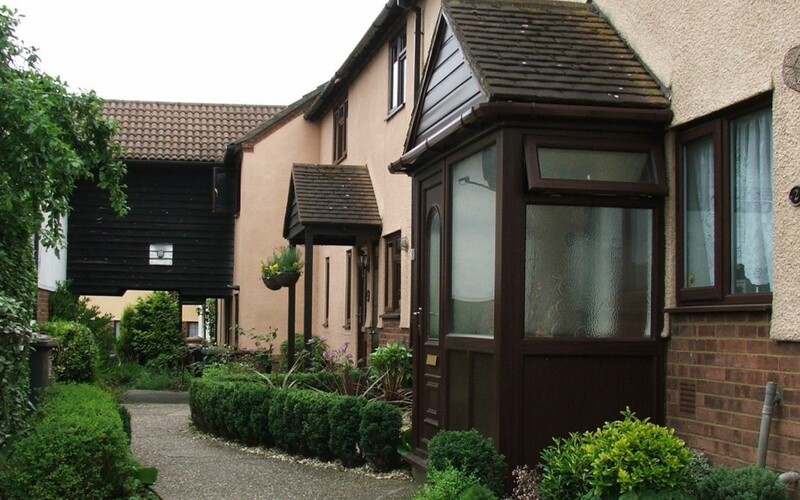 CDA Herts is carrying out an Affordable Housing Needs survey in Barkway & Nuthampstead on behalf of the Neighbourhood Planning Partnership from 29th March to 19th April 2019.
to complete the survey. A paper copy is available on request. Meet the needs of rural communities and contribute towards five key tenures as appropriate – homes for affordable rent, market rent, affordable home ownership, self-build and market sale. 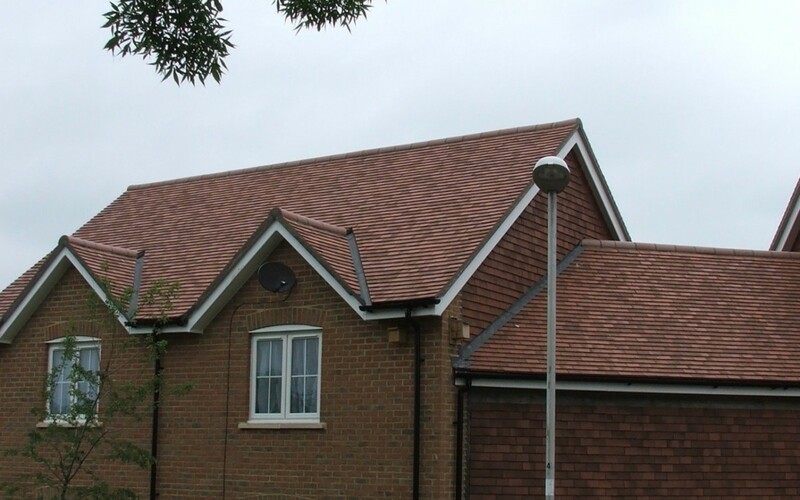 The Tring Rural Affordable Housing Needs Survey ended on the 30th June, 2018. There was an excellent response of 171 completed Surveys (30% of households) submitted to CDA Herts Office. This Survey concerned everybody living throughout Tring Rural Parish including the villages of Long Marston and Wilstone, or had family connections there. Thank you to everybody for contributing to the Survey, a full Report will be made available to the Parish Council in due course. CDA Herts supports rural communities with a need for affordable housing. We work in partnership with Parish Councils, District Councils and Registered Housing Providers to assess the need for affordable homes for local people. Information is gathered through a Housing Needs Survey, which is distributed throughout the Parish, to obtain feedback from local residents on the specific need for affordable housing. If a need is demonstrated then a Rural Exception site can be used to provide affordable housing for local people and to remain so in perpetuity in that community. By helping to provide critically needed affordable housing we are able to enhance and maintain the vitality of rural communities. Typically young adults seeking their first home or older people needing to downsize are forced to leave villages, or remain in inadequate housing due to the lack of available affordable housing. 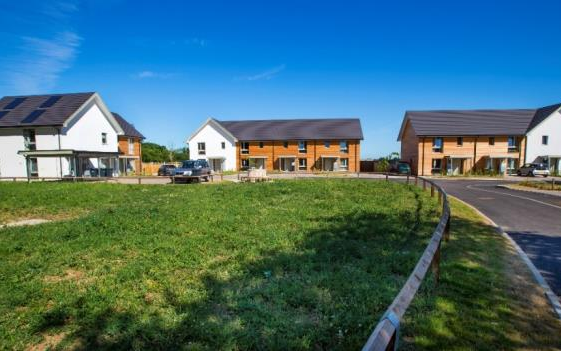 Our housing work promotes sustainable development in rural areas and also leaves a legacy by providing a mix of good quality housing which will remain for local people for years to come. 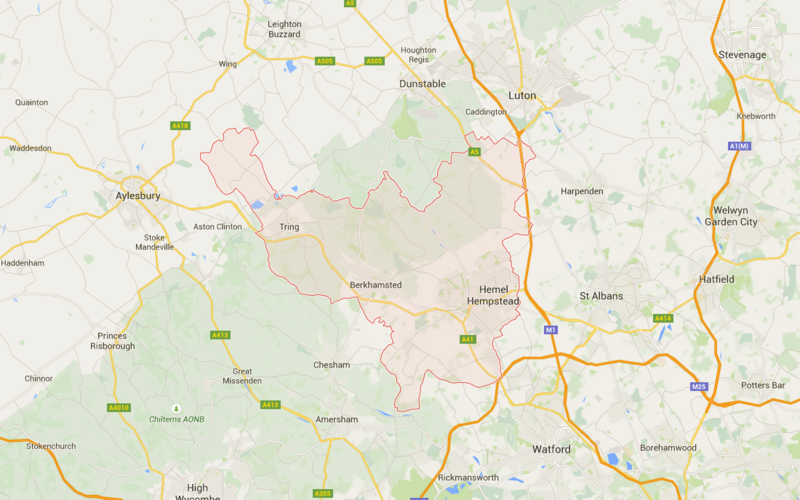 In order to provide this service to local communities, CDA Herts has formed 3 partnerships with the District Councils in Dacorum, North and East Herts and their preferred rural Housing Association partners. With all the vested interest groups working together, the partnerships help facilitate the development process. In response to a wider need to support Neighbourhood Planning Groups and communities looking at their future housing needs we can now offer Housing Needs Assessments and advice and support on Community Led Housing. Hightown Praetorian & Churches H.A. 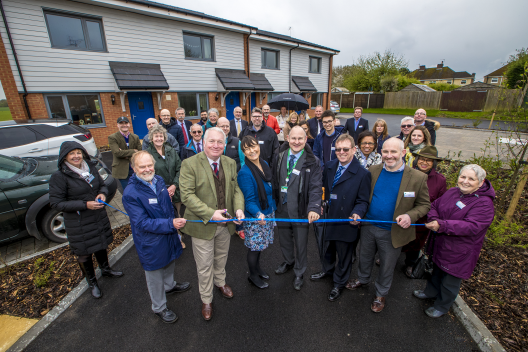 Following our Affordable Housing Needs Survey four new homes, built to Passivhaus standards by Hastoe Housing Association, were handed over to Gaddesden Row residents in December 2017. Sir Mike Penning MP opened the four new affordable homes in Great Gaddesden (Herts), in memory of former Parish Councillor, Alan Johnson. The four homes, built by Hastoe and supported by Great Gaddesden Parish Council, are known as Johnson Court, in memory of Alan, who died two years ago. Councillor Johnson served for many years as a member of the Parish Council and was passionate about supporting new affordable housing for local people. The land for the scheme was supplied by Dacorum Borough Council, who want to increase the number of affordable homes in the borough. All the homes are let at affordable rents for local people with a connection to Great Gaddesden. They are built to the highly energy-efficient ‘PassivHaus’ standard, cutting fuel bills to as little as £120 per year. All the properties have solar panels – an aspect Cllr Johnson supported to reduce bills and carbon emissions. Sir Mike cut the ribbon to officially open the scheme, which was also attended by Hastoe Chief Executive, Sue Chalkley, and Cllr Paul Harris, Chairman of Great Gaddesden Parish Council. “We’re experiencing a housing crisis in rural areas, as house prices are higher than the national average and local wages are lower. So has been great to work with Great Gaddesden Parish Council to build Johnson Court and provide safe, warm homes for local people. The Passivhaus standard and solar panels will save residents hundreds of pounds a year in fuel costs. It is a fitting tribute to Cllr Johnson’s memory.